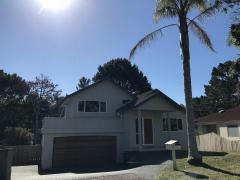 Beautiful 3 bedroom home in West Auckland. I am a young mortgage broker looking to share my home with a homestay. I work from my home office. 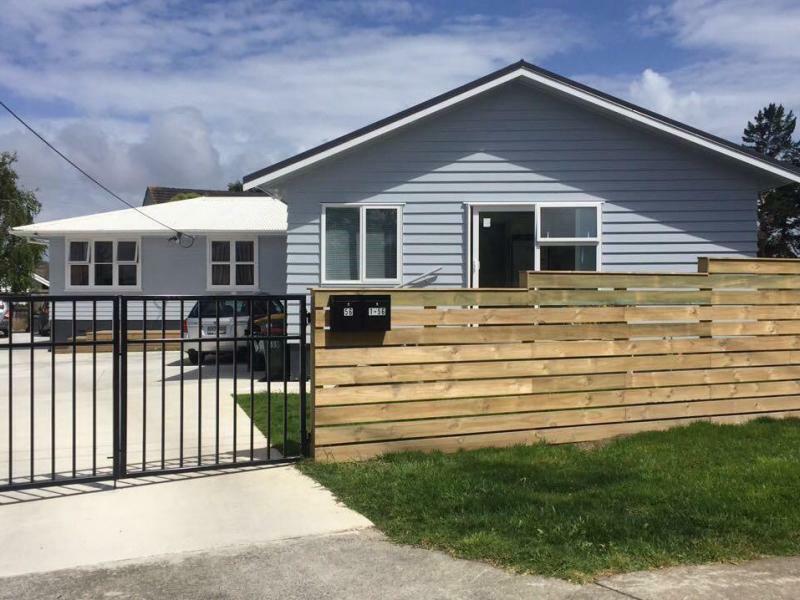 The house was renovated in 2016 and has a large deck added out back for you to enjoy the Kiwi sun. Electricity, water and high speed unlimited fibre broadband is all included. Breakfast and Dinner are provided however open to negotiating on price if you would like to cook your own meals. I have recently built another 3 bedroom in front of my property for my parents to stay in. 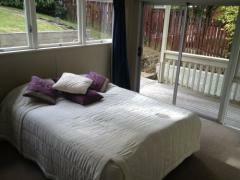 We have a friendly 10 month old labrador dog and you will have access to both houses. The property is fully fenced off and gated. 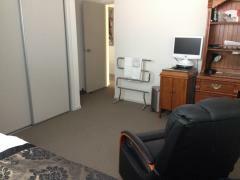 There is a bus stop right outside the property with access to the CBD and local amenities. Breakfast and Dinner will be provided.